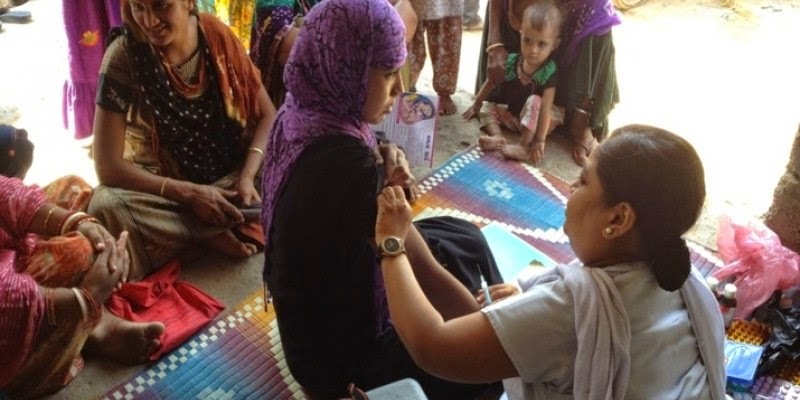 A recent report prepared by Jan Swasthya Abhiyan, involving several NGOs working on health issues in Gujarat, and high-profile CommonHealth, has found that 41 per cent of the maternal deaths in Gujarat occur in very young women, below the age of 25 years. Basing its analysis of 46 maternal deaths, it said, seven of them took place when the mother was between 16 and 20 years, and 12 deaths were of women between 20 and 25 years. What the report particularly found shocking was, three of the women who died were extension workers of the Gujarat government – a teacher, a midday meal in charge, and an Asha health worker. One was Life Insurance Corporation agent. Lack of health facilities appeared to a major reason, indicates the report. “Fourteen maternal deaths – (30 %) - took place at home, 24 (52%) in institutions (10 in private and 14 in public institutions); eight deaths (17%) took place in transit”, it says. “Among the indirect causes unrelated to pregnancy, anaemia in 4 (8.6%%) was the commonest followed by 2 deaths each due to jaundice, sickle cell disease and cardiovascular disease and one each due to malaria, tuberculosis, rabies, renal failure and dengue”, the report says.